Main trailer added for upcoming film “Hotel Copain” starring Hayato Ichihara, Yoshimasa Kondo, Hikaru Osawa & Goki Maeda. Movie is directed by Naoto Monma and screenplay by Lion Hitoshizuku. Story for the film has Hayato Ichihara playing a former teacher who now works at a hotel. He quit his job after his inability to handle student bullying. A student of his committed suicide because of the bullying. Meanwhile, the hotel hosts a party for guests and the mother of the deceased student is there. “Hotel Copain” will be released February 13, 2016 in Japan. Actor Shun Oguri is cast in live-action film “Museum.” The film is based on manga “Museum” by Ryosuke Tomoe and directed by Keishi Ohtomo (“Rurouni Kenshin“). Premise for the film has Shun Oguri playing a detective working on a serial murder case. The murders only take place on rainy days. He then realizes his wife and child are the killer’s next target. The prime suspect wears a frog mask. Filming for “Museum” began November 8, 2015 and the movie will be released sometime next year in Japan. Teaser poster and trailer added for upcoming movie “Haruko’s Paranormal Laboratory” starring Aoi Nakamura and Moeka Nozaki. Movie is written and directed by Lisa Takeba (“The Pinkie“). “Haruko’s Paranormal Laboratory” had its world premiere at the 44th International Film Festival Rotterdam earlier this year and the movie will have its general release December 5, 2015 in Japan. 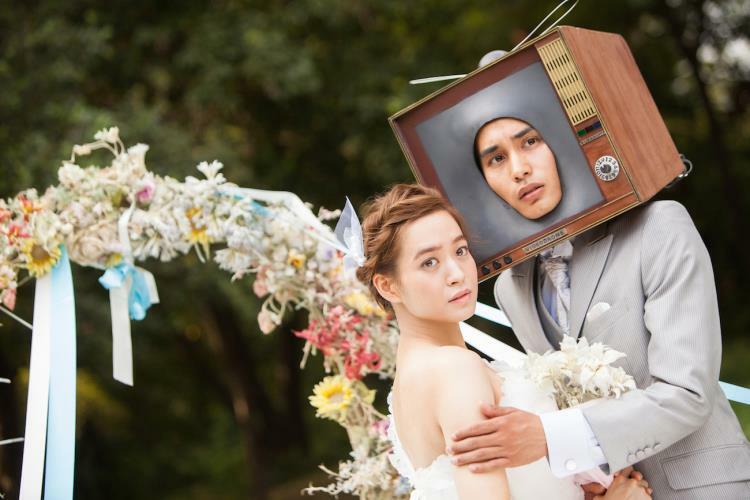 Aoi Nakamura does play a television that is transformed into a person in the quirky film. Story for “Emiabi no Hajimari to Hajimari” has Ryu Morioka playing Sanemichi. His character is a member of popular manzai comedy duo “Emiabi.’ His partner (Tomoya Maeno) though dies in a car accident. Sanemich then goes with Natsumi (Haru Kuroki) to visit a young girl whose older brother died in the car accident. “Emiabi no Hajimari to Hajimari” will be released sometime next year in Japan. First teaser trailer added for upcoming horror film “Peeping Eye” (“Nozokime”) starring Tomomi Itano from AKB48. In addition supporting cast members have been revealed which includes Shunya Shiraishi, Mari Iriki, Chizuru Azuma & Kotaro Yoshida. “Peeping Eye” is not set for release April 2, 2016 in Japan. Kyoko Koizumi & Fumi Nikaido are cast in movie “Fukigen na Kako.” The film is written and directed by Shiro Maeda (“The Exteme Sukiyaki“). 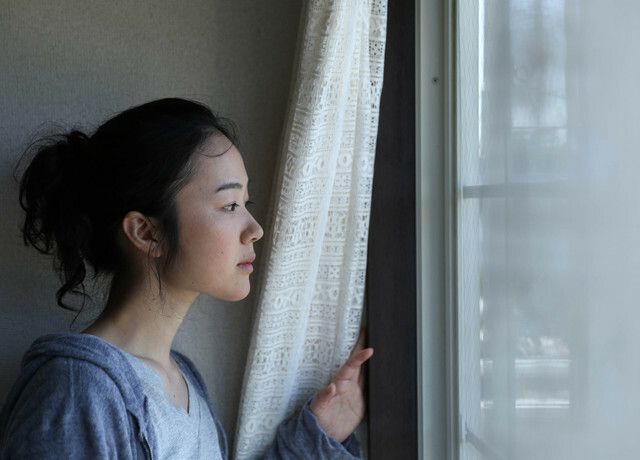 Story for the film has high school student Mikiko (Fumi Nikaido) suddenly facing her aunt, who she tough died 18 years earlier. Her aunt then rooms with Mikiko for the summer at their family owned restaurant. Haru Kuroki, Gou Ayano & Cocco are cast in new movie “The Bride of Rip Van Winkle” written and directed by Shunji Iwai (“Swallowtail Butterfly“/”Hana and Alice“). Story for the film follows Nanami Minagawa (Haru Kuroki) who decides to get married and hires an agency run by Amuro (Gou Ayano) to place people at her wedding as her family members. Later, she gets kicked out of her house and works odd part-time jobs for Amuro. In addition, the first teaser trailer for “The Bride of Rip Van Winkle” can be viewed at AsianWiki. “The Bride of Rip Van Winkle” will be released March 26, 2016 in Japan. Main trailer added for upcoming film “Their Distance” starring actress Fumiko Aoyagi and Ren from Kpop group ‘NU’EST.’ Movie is written and directed by Rikiya Imaizumi (“Tama no Eiga“). “Their Distance” recently had its world premiere at the 28th Tokyo International Film Festival and the movie will be released January 9, 2016 in Japan. 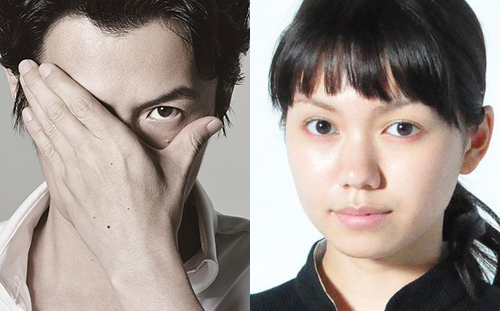 Masaharu Fukuyama & Fumi Nikaido are cast in new movie “Scoop!” The film is a remake of 1985 film “Tosha 1/250 byo Out of Focus” written and directed by Masato Harada. “Scoop!” will be directed by Hitoshi One (“Love Strikes!”). Also cast in supporting roles are Yo Yoshida, Kenichi Takito & Lily Franky. Story for “Scoop!” has Masaharu Fukuyama playing a freelance paparazzi photographer. He is pretty good at his craft, but gambling has led him into debt. He then teams up with a rookie reporter played by Fumi Nikaido, who works at his old weekly magazine place of employment, to chase after a major scoop. “Scoop!” will be released next autumn in Japan. 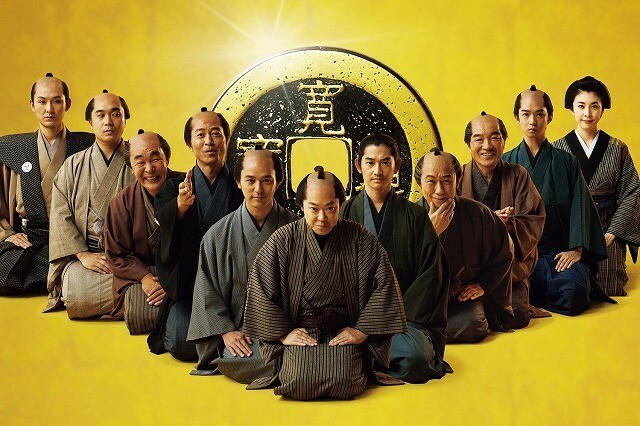 Additional cast members have been revealed for upcoming movie “Tono, Risoku de Gozaru” starring Sadao Abe, Eita, Satoshi Tsumabuki and Karen Iwata. 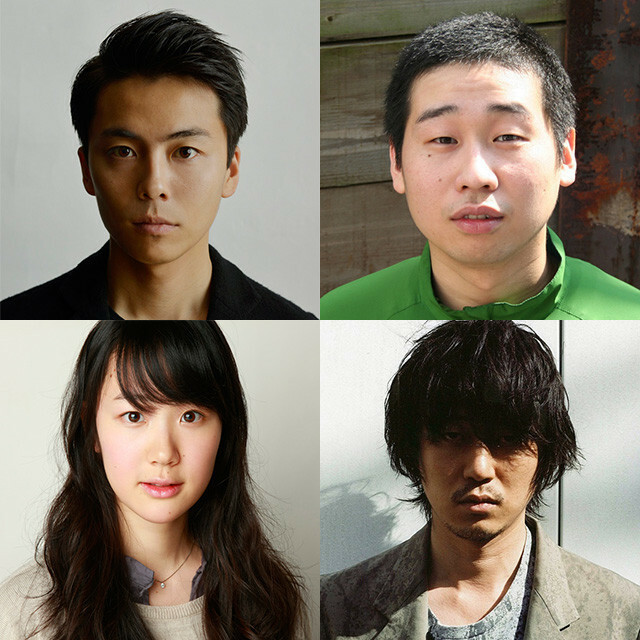 The newly announced supporting actors are: Yuko Takeuchi, Ryuhei Matsuda, Yasufumi Terawaki, Yudai Chiba, Kitaro, Ichiro Hashimoto, Ken Nakamoto, Masahiko Nishimura, Mitsuko Kusabue and Tsutomu Yamazaki. The period film is based on a story from 2012 novel “Mushi no Nihonjin” by Michifumi Isoda and is directed by Yoshihiro Nakamura. Story for the film follows local residents in Edo era Japan as they deal with a financial crisis. The residents come up with an idea of loaning money out and distributing the interest to its residents. “Tono, Risoku de Gozaru!” will be released May 14, 2016 in Japan.